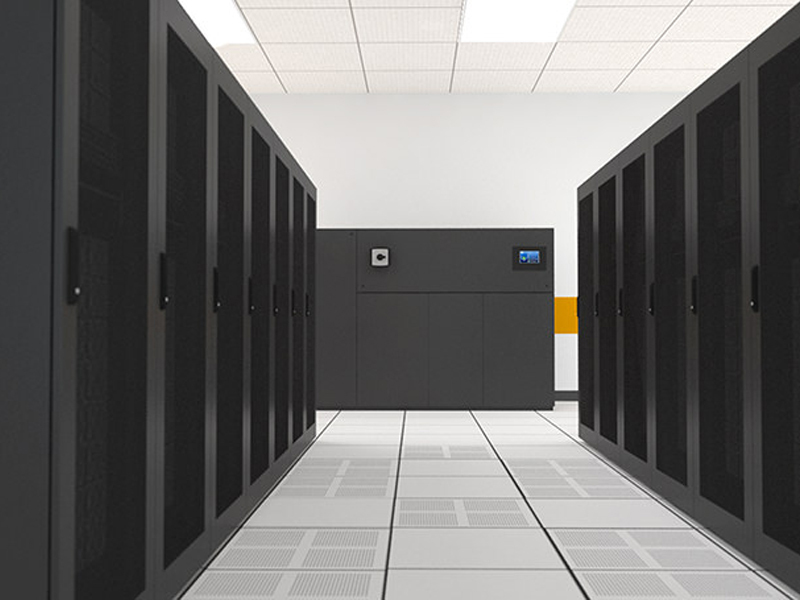 All data centers, regardless of their size, have operational and business objectives. Until now, balancing data center best practices for capacity, space utilization, availability and efficiency has been difficult without making sacrifices. More than ever, companies are looking for efficient, flexible and scalable data center solutions that will reduce complexity and cost, while enabling rapid application growth and new technologies. Thinking of your Data Center Infrastructure as a set of integrated parts that must function seamlessly together is now the expectation. As data has become more important and technology more complex, an ever increasing number of businesses are migrating their information systems to independent data centers and companies that offer superior technical knowledge, experience and expertise. Regardless of whether your business operates out of a single office or you have multiple branches around the world, your data must be safe, secure and accessible to all your employees every hour of everyday of the year. Each Smart Solutions offering addresses data center management needs with rapidly deploy-able solutions that cost-effectively add data center capacity, improve IT control and increase efficiency–to balance the most common data center objectives. These solutions contain the industry’s leading power, cooling and management systems to achieve efficiency without compromise in IT environments of all sizes. These are advantages of the Smart Solutions family of infrastructure. These solutions provide a cost-effective power, precision cooling and management infrastructure to help you achieve your IT objectives regardless of data center size and complexity. Unique local service for design audits, configuration support, installation support, maintenance and repair.